The Abbey-Principality has granted a Charter and Apostolic Mandate to the new Mission Gallicane Saint Julio in Belgium under the Most Revd. Willy Fiorucci OA, KOCT (Mgr. Vilhelmus). 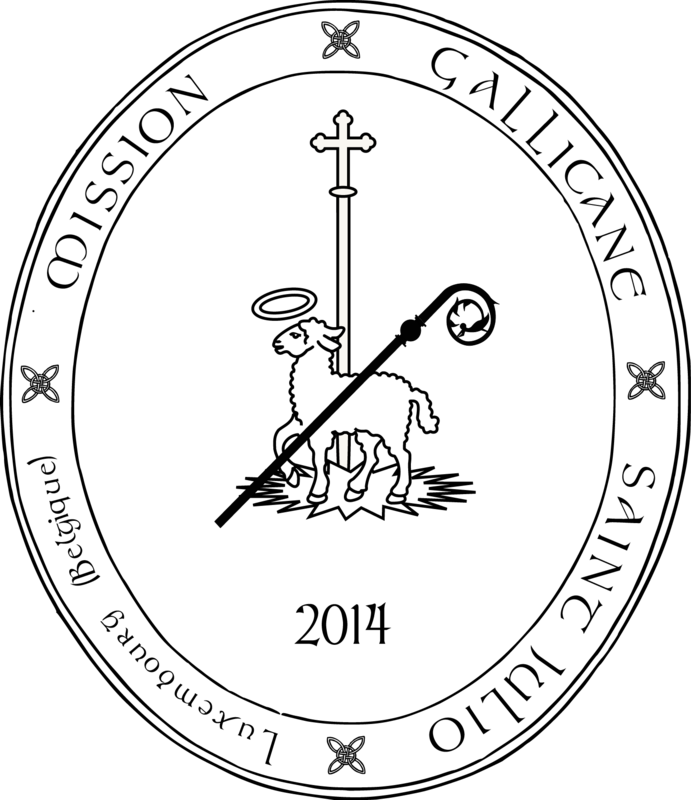 The Mission is a canonical continuation of the ministry of the Eglise Gallicane as that was expressed under the primacy of the Abbé Julio, formerly Prelat-Commandeur of the Order of the Crown of Thorns and previously of Prince-Abbot Joseph III of San Luigi. The Mission endorses the Duval Faith and Order Declaration of Prince-Abbot Joseph III agreed at Wisconsin on 16 December 1889 and published in 1890. It is a member communion of the Union Apostolique Gallicane together with the Mission Gallicane d’Alsace under the Most Revd. Raphaël-Magnoald Steck OA, KOCT, which has also received a Charter from the Abbey-Principality. A website for the new Mission can be found at http://mgsj.be.